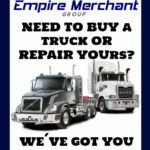 Empire Merchant Group, LLC. 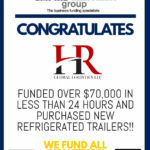 offers Small Business Loans to owners with poor credit score. 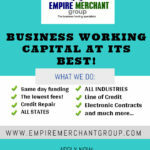 Empire Merchant Group provides small business cash advances to business owners who have a poor credit history. If you’ve been turned down by the bank, get in touch with us! We provide bad credit small business loan solutions for people with bad or poor credit history. Get guaranteed bad credit business loans for your small business in just 1 hour. Get your credit repaired with fast business financing options. 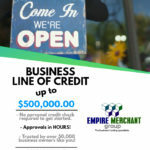 Bad credit business loans from Empire Merchant Group help small business owners secure funding that they need to keep their business expanding. Get started today! We offer the fast, flexible alternatives to bad credit business loans for your business needs. Regardless of your credit, we want to work with you! We will provide you with the Best Rates on Business Loans for Bad Credit. Looking for a small business loan, but have bad credit? If so, you have come to the right place. 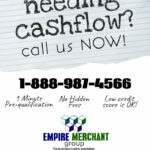 Here at Empire Merchant Group, we specialize in helping business owners with Bad Credit. We’ve got solutions tailored to your needs. 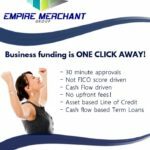 Our financing options include poor credit small business loans for owners seeking working capital. We provide bad credit small business loans that do not qualify for bank loans. 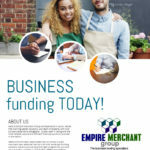 We are dedicated to offering the seamless way of money lending to small business in need of cash aid. 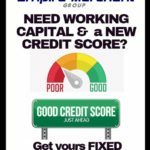 For more information on Bad Credit Small Business Loans, SBA Loans, Start up Unsecured Loans or Business Financing, please contact us today.